Many fans have declared their dissatisfaction with the lack of female collectibles from the new Star Wars film(notably Rey). 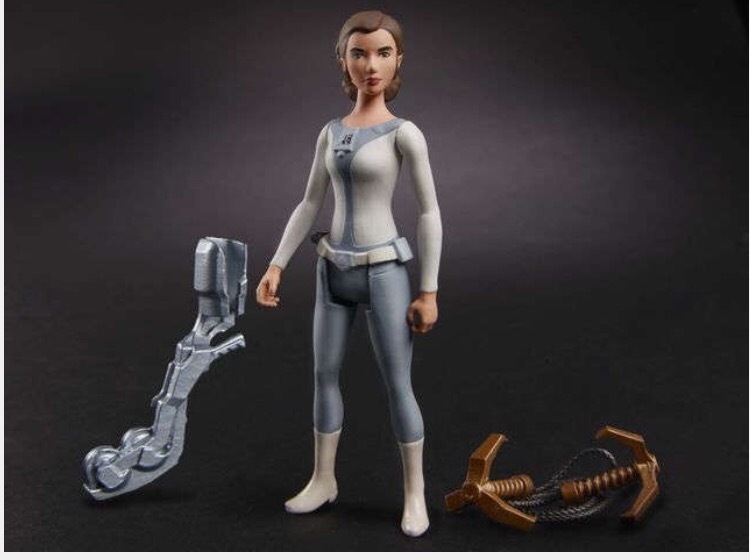 Well, thanks to the folks over at usa today, we are able to get our first glimpse of another female figure coming this fall…The princess of Alderaan her self, Leia from the Disney animated series Rebels. This figure is based off of Princess Leia Organa’s cameo in tonight’s episode of Rebels, (Disney XD) where Leia is sent by the royal house of Alderaan to provide relief supplies to the people of Lothal. Kee checking back as we receive more updates and follow us on social media!